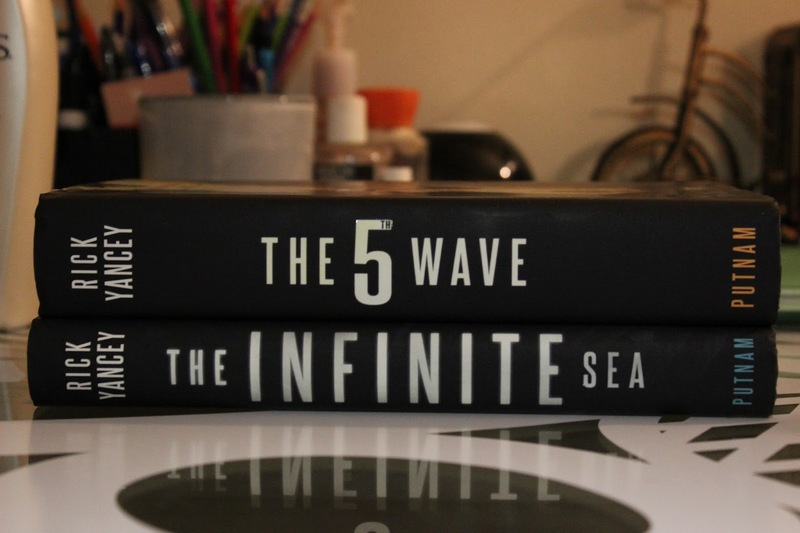 The 5th Wave and The Infinite Sea – Djenne G.
The second and third books that I’ve read this year are the 5th Wave and the Infinite Sea by Rick Yancey. I have to say that I absolutely loved these two books. I’ve seen the 5th wave in bookstores but didn’t pick it up but one day during my book sprees I decided to pick up both the first and second book and I am so happy that I did.